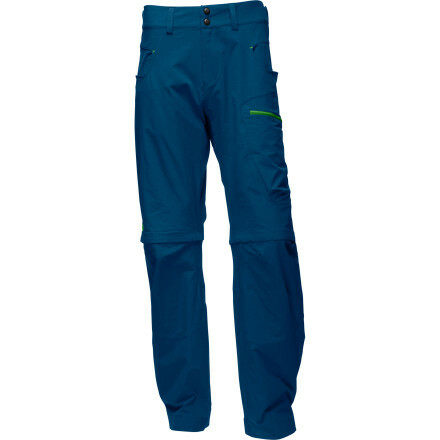 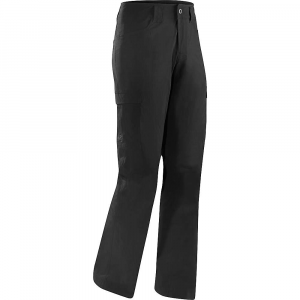 The Stowe is a lightweight, packable, trim fitting pant for active travel and everyday wear. 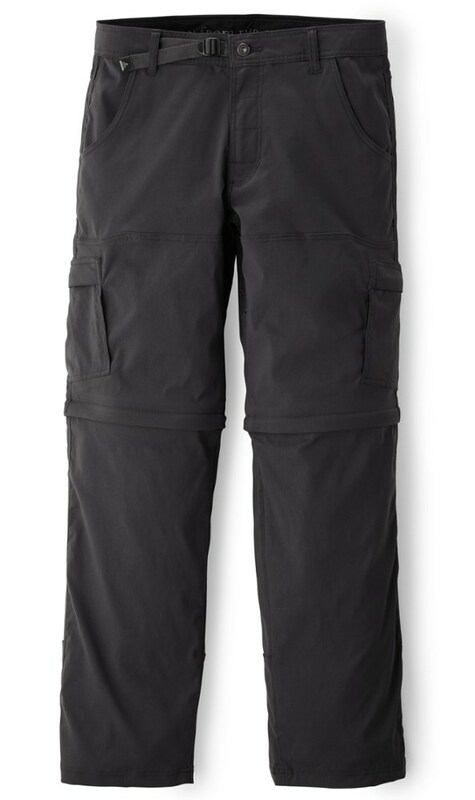 Knowing that versatility and reliability are important while traveling, ARCTERYX chose a fabric, Dagan, that is air permeable and packable, can handle repeated use, and is comfortable on the move. 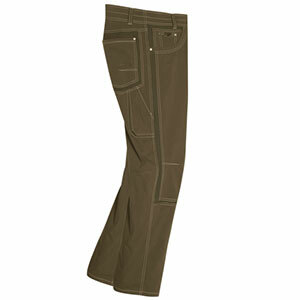 Its blend of cotton, nylon and elastane results in a textile that is durable, quick drying, and has built in stretch. 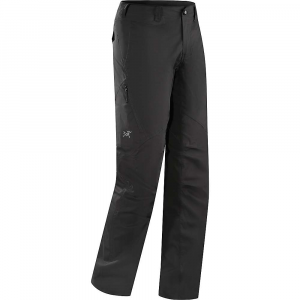 A light, trim-fitting choice for active travel and everyday wear, the durable, quick-drying Arc'teryx Stowe pants are made with a breathable blend of cotton, nylon and elastane with built-in stretch.